Postnatal depression and postpartum anxiety are very real and affect many women. Here is our best information and support for women with PND and PPA. 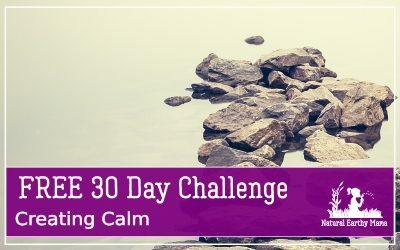 If you need help, join our FREE 30 day Creating Calm Challenge! 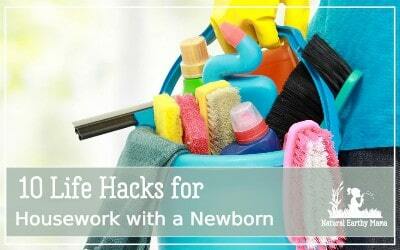 Getting housework done can seem totally impossible now that you have a baby. 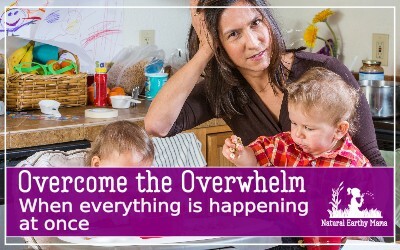 Here are some little tips to help you contain the mess when it all seems too much. Family life can be overwhelmingly stressful for the best of us! Here are some great strategies that you can start using today to help overcome stress and reduce the overwhelm in your life. Having a newborn is stressful and exhausting. But it can be the most wonderful and magical times of your life as well! It is very easy to get overwhelmed with this new person in your life, and there are some effective strategies to help you cope. Everybody feels horrible when they have a newborn. 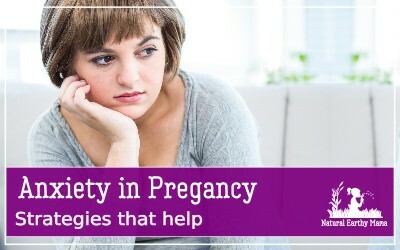 There is a fine line between normal sadness, frustration, exhaustion, fear of the unknown or absolute fatigue, and either postnatal depression or postpartum anxiety.